‡ smart iconography symbols print applications (PDF). The ZIP archive contains 200 symbols. 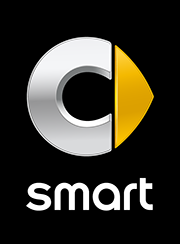 The series of pictograms on hand was designed and developed specially for smart. The PDF files are used primarily for creating printed media. Nutzungsbedingungen: The symbols are to be used for authorised smart (Daimler AG) publications only. Use in publications of external partner companies or third parties is not permitted.